Dorothy Raymond and Mary Willis started the Senior Women's Corporate Counsel group (SWCC) in 1992 as a way for women in-house attorneys who were experienced but also frustrated at times by workplace issues, to meet in a relaxed atmosphere and share our workplace experiences. We hoped to create a group that would function somewhat similarly to the "old boys' network" but would have our own twist to it. The idea was to have a secure and confidential place to voice (and sometimes vent about!) issues that we, as women, were experiencing in dealing with the management (emphasis added) and other internal clients of our companies. 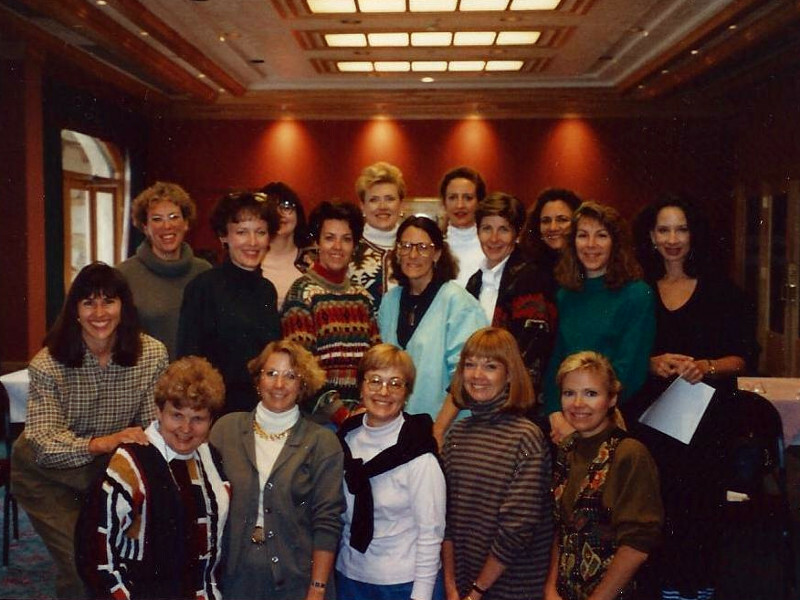 While the Colorado Women's Bar Association had a subcommittee that predated the SWCC with a significant overlap in membership, and that met for breakfast or lunch, it did not have the strict membership requirement of being employed as an in-house lawyer who had been out of law school for ten years.